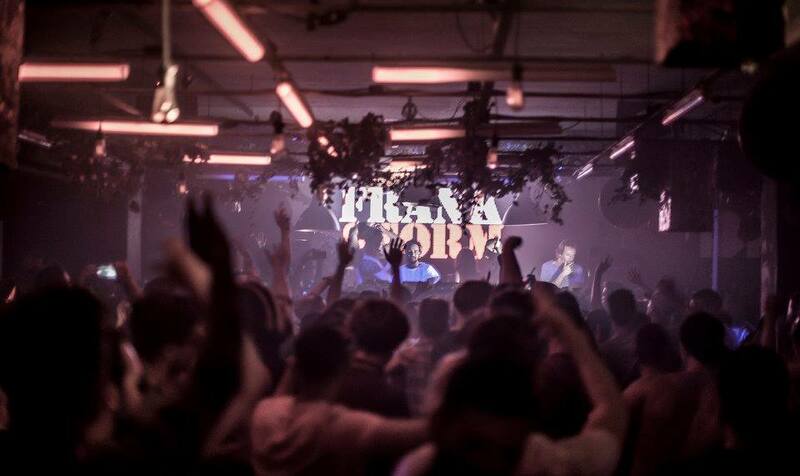 If you love basement clubbing, Sankeys Ibiza should definitely be your first port of call. Since opening in 2011, this world famous clubbing brand has hosted some of the island’s best underground house parties, whilst keeping visuals and entertainment to a minimum. For this club, it’s about the music and nothing else. It is this ethos that has put Sankeys on the map as the ultimate dance floor with parties such as Viva Warriors and Tribal Sessions. This venue is particularly popular with workers due to its commitment to bringing the biggest underground house names to Ibiza.